1. 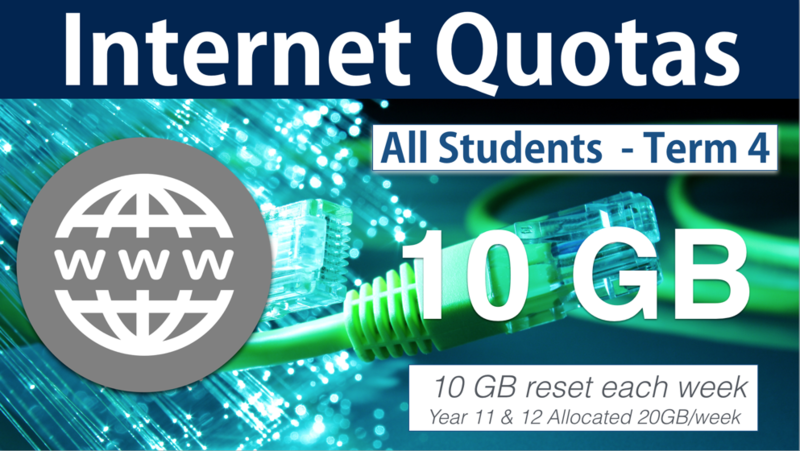 Student Internet Quotas are reset on Monday morning. Log in to your SEQTA Learn ​. Select Internet Quota. What happens if I run out of Internet Credit? 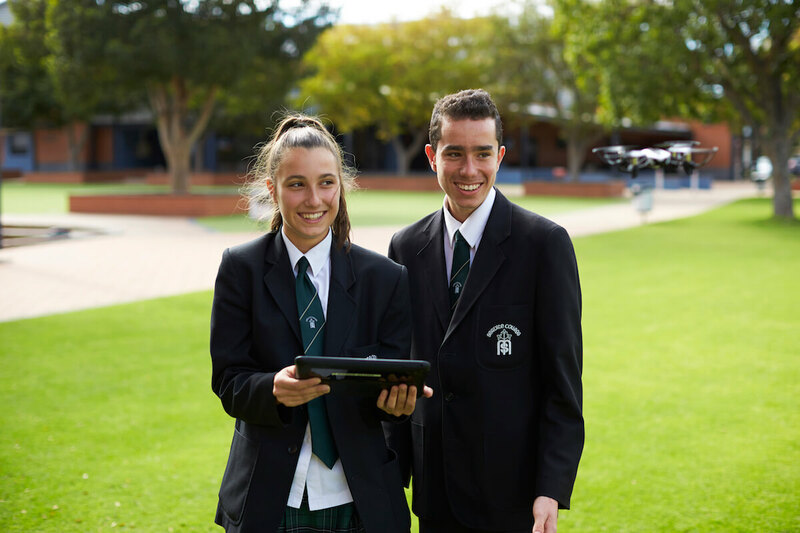 In most cases, ICT staff will allow extra credit to get through remainder of the week. If the ICT Staff believe your use is excessive and not related to education, you will not be provided with credit until the next Monday. Extra Internet Quota can be purchased at any time. We will charge you $1.00/GB.